An innovative new addition to the Art Therapy series, Sticker Therapy encourages a state of calm by focusing on completing detailed patterns and adding detail to gorgeous pages with stickers. Now in paperback, Julian Norton tells tales of dealing with unexpected exotic pets - and handling excitable humans too. 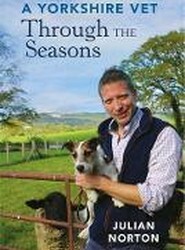 Julian has seen all sides of the veterinary world and writes about it all with humour and affection, with a foreword by James Herriot's son. 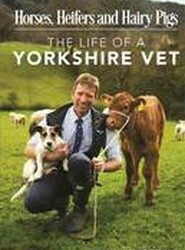 In A Yorkshire Vet Through the Seasons, Julian recounts more inspirational tales from his life, the animals he has treated and the people he has met. This book is an inspiration for anyone who loves animals as well as those who dream of becoming a vet. 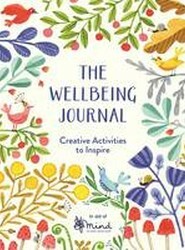 Developed in partnership with Mind, the mental health charity, each page of this gorgeous journal has been thoughtfully crafted and includes activities, colouring, drawing prompts, contemplative quotes and lots of space for you to write about your own thoughts, feelings and experiences. 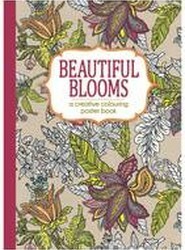 Relax and let your creativity blossom with Beautiful Blooms, an inspiring collection of fabulous flowers and pretty plants to colour in. 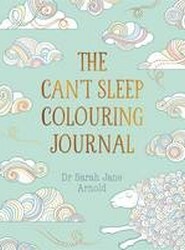 The Can't Sleep Colouring Journal will help you colour your worries and anxieties away and re-establish a restful sleeping pattern. 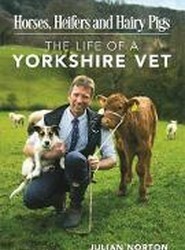 Star of Channel 5's television series The Yorkshire Vet, Julian Norton has written a warm and evocative memoir of his life and the animals and people he has met along the way. 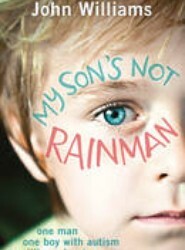 This is not only the story of the difficulties of being a single-parent to a boy with autism, but also an insight into the joy that comes from being a dad and seeing the world differently. For fans of the elegant vintage style, Vintage Patterns: Creative Colouring for Grown-ups captures a day when art and design were in a truly golden age. This convenient, pocket-sized colouring book is the perfect way to relax and immerse yourself in great art, wherever you are, whenever you feel inspired. Glorious Garden uses Mother Nature as its inspiration in providing only the most organic and vibrant illustrations imaginable so you can unwind and relax as you embrace your artistic side. With over one hundred pages to colour in this convenient pocket-sized book, you'll never get tired of trawling the depths of your inner creative.